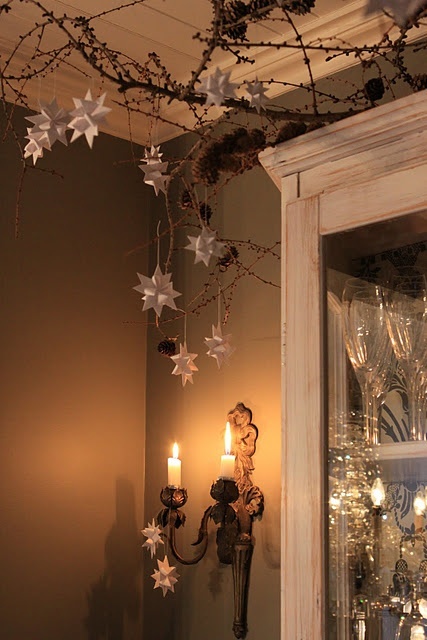 We love the rustic look, and we think it looks especially great during the holiday season. We’ve got 10 rustic Christmas decor ideas that you can recreate for cheap! We love everything rustic, and rustic Christmas decor is no exception! 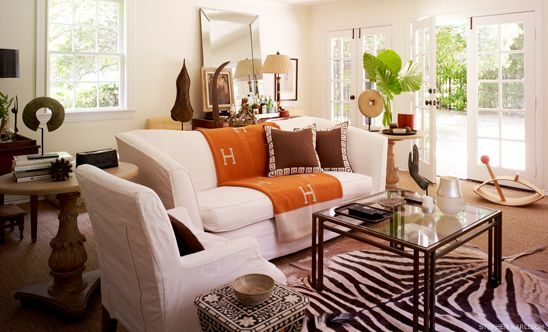 We’ve got 10 great decor ideas that can be recreated cheaply, and they look great too! 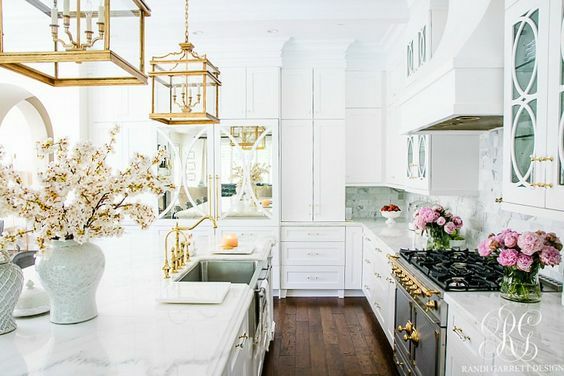 Transport yourself back to the olden days with this decor! This is one DIY that can be made for no money! Hang up a branch and attach origami stars from it. 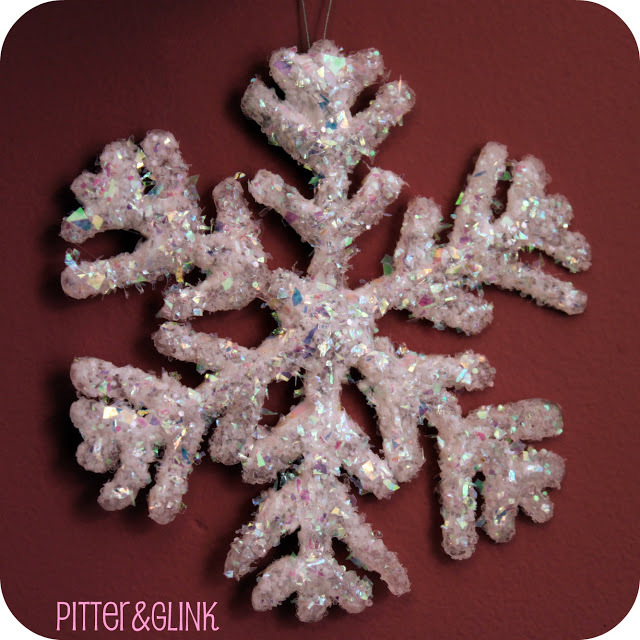 You can also make simple cut-out snowflakes to hang. Wrap birch bark around candles and secure it with twine. Use different sized candles and arrange them on a festive tray. 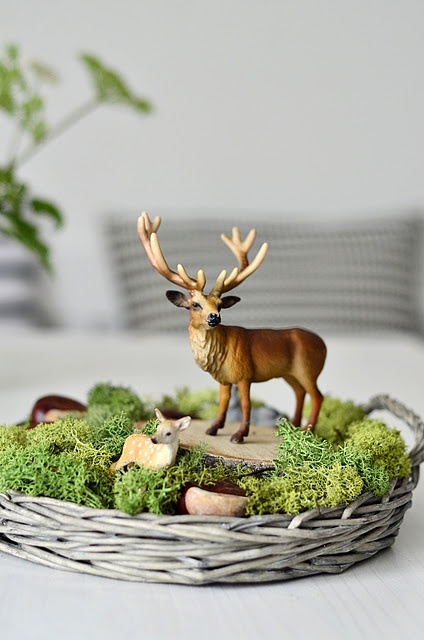 This deer figurines are too cute! Head to your local dollar store for plastic animal figurines and arrange them in a basket. Add moss to complete the look. 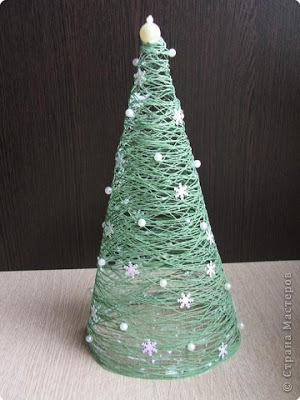 These delicate trees are made out of ordinary string, and would look great in groups. Add a few tiny decorations to jazz them up, or dust them with glitter. Take a look at the straightforward tutorial here. 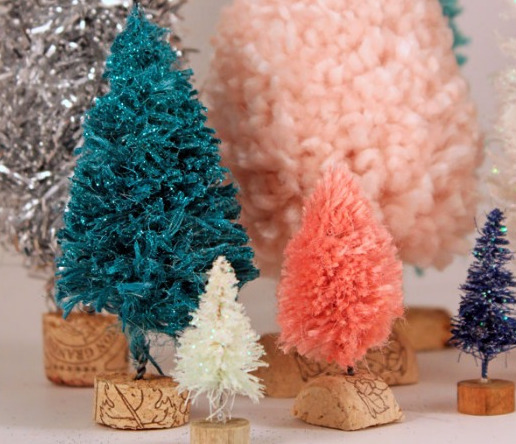 These trees are just so cute, and what’s great is that you can make them out of whatever you want! Experiment with yarn or twine, whatever you have on hand! Tutorial here. 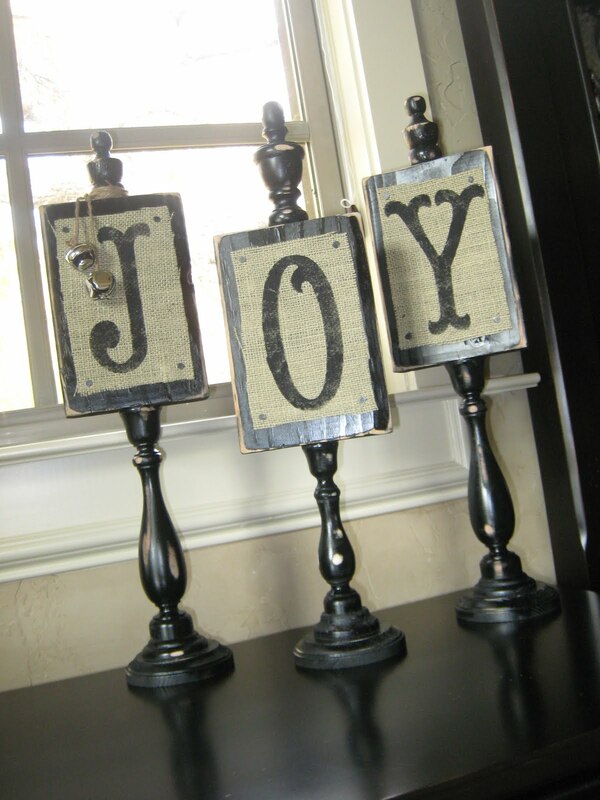 These burlap plaques are great for adding a rustic touch to your home this Christmas. 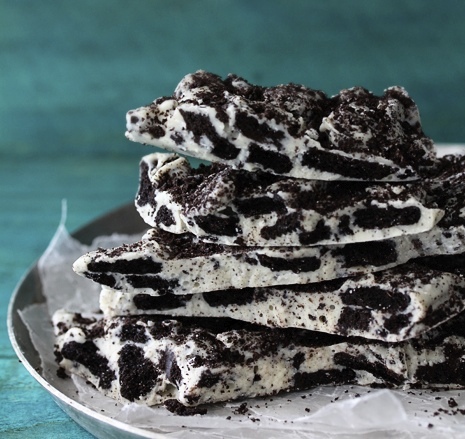 They’re easy to make and you can find the tutorial here. 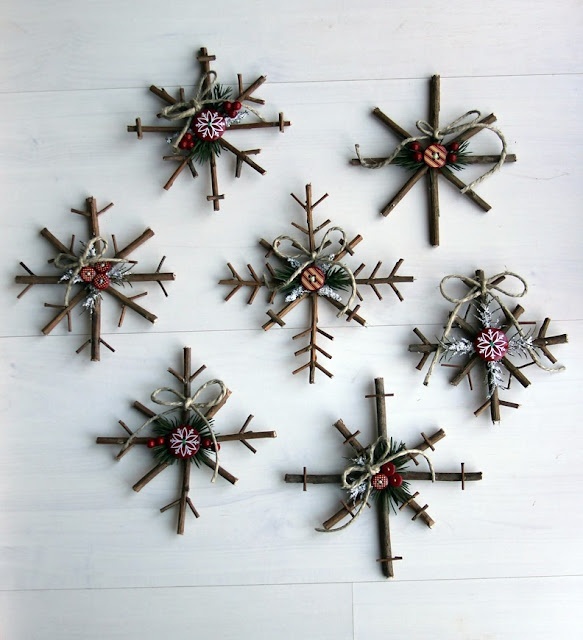 These twig snowflakes are what every rustic home needs! 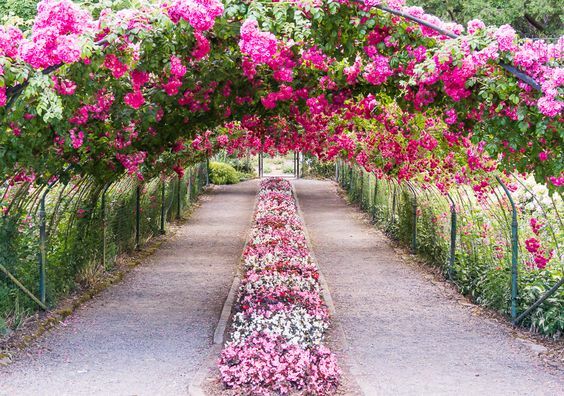 Let your imagination run wild and create a variety of different shapes and styles. 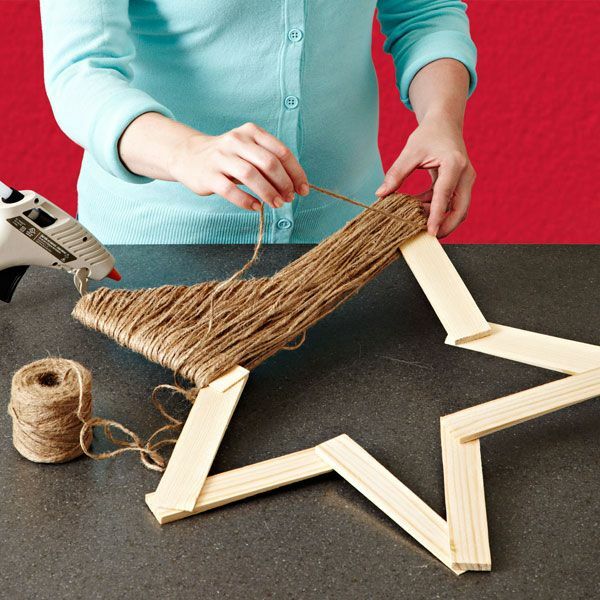 Make this twine star for your front door! Super easy and budget friendly, place it on your door, mantle, or anywhere you like! Tutorial here. 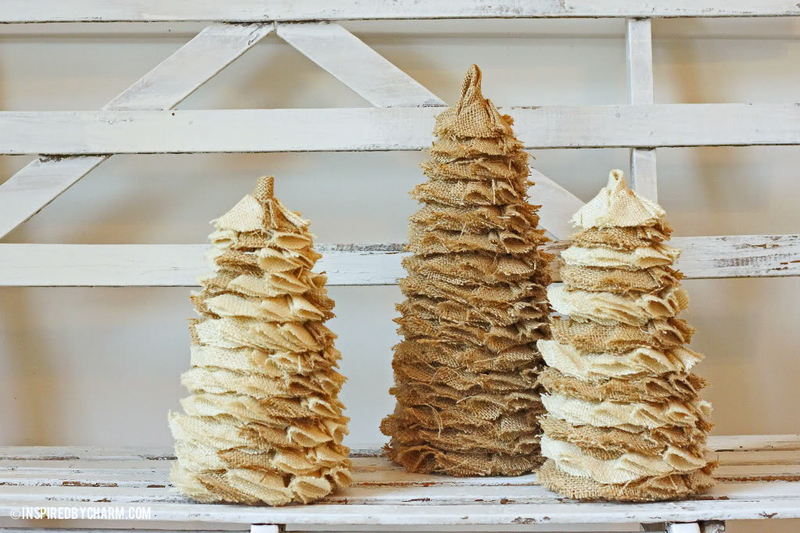 If you can’t get enough of burlap, these trees are for you! Tutorial here. 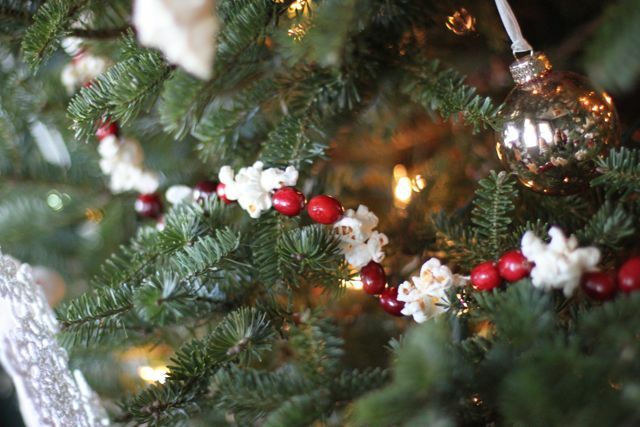 If you love the classics, make your tree a popcorn and cranberry garland this year! 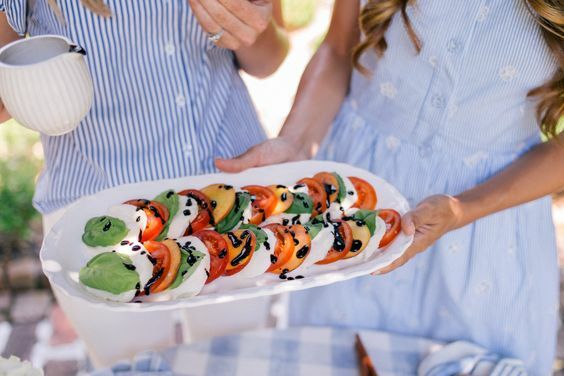 It’s easy to make, and the whole family can get involved! Tutorial here. Photos: Little Things Bring Smiles, Fynes Designs, Trocas de Linhas, Lowes, Inspired by Charm, Shanty 2 Chic, Sinnen Rausch, Sjarmerende Jul, Canadian Log Homes, Kirsten Rickert.